Nigel's research interests are broad, but all based around stochastic modelling and the modelling of real world systems. He is a Chief Investigator in the Australian Research Council Centre of Excellence in the Frontiers of Mathematics and Statistics: Big Data, Big Models, New Insights. 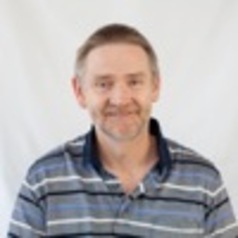 Nigel is Director of Research in the School of Mathematical Sciences at the University of Adelaide.